The parish is located in the South Oxfordshire district of England, which is also administered by Oxfordshire County Council. It covers an area of 1040 hectares, much of which is either agricultural land or former gravel pits. 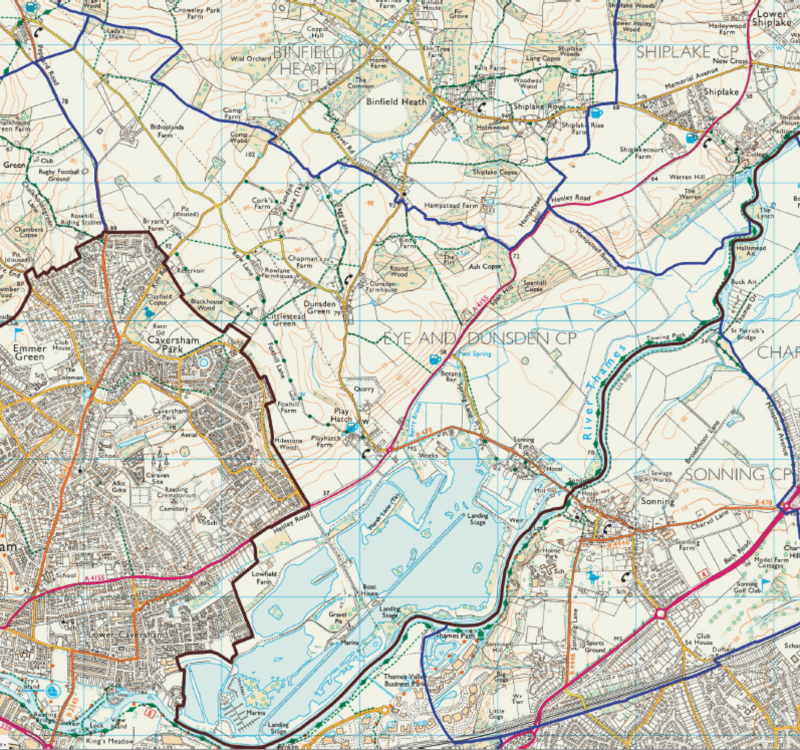 Thames and Kennet Marina, the Redgrave Pinsent Rowing Lake, Reading Sailing Club, Isis Water Ski Club, and Sonning Works are all on the Thames floodplain within the parish. Eye & Dunsden includes some ancient wooded parts of the Chiltern Hills. A small part of the parish is designated as part of the Chilterns Area of Outstanding Natural Beauty and the parish has recently been part of a group asking the Boundary Commission to extend the AONB to include more of Eye & Dunsden. In the 2011 Census, around 150 households were recorded in the parish, with a total population of 366 people. The parish is popular with walkers and horse riders. 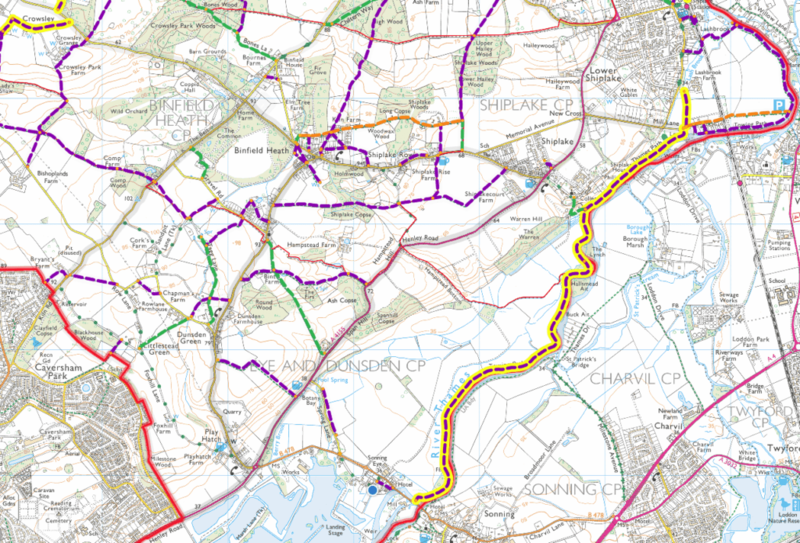 Besides the Thames Path to Henley, it includes a network of public rights of way which connect with neighbouring parishes and Reading.